In order for your students to cast to your Interactive LED, you need to make sure that on their Chromebooks they have the add-on / extension installed. 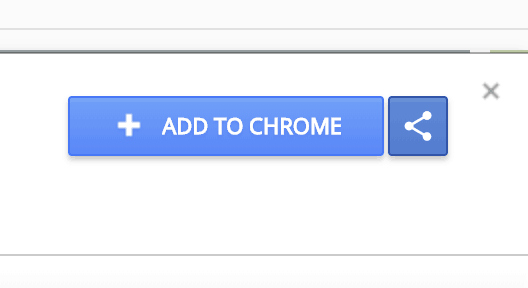 As an IT Admin, if you wish to do this centrally with group policy, please add the following extension to your Chromebooks. When you first join a session, you will be redirected to the Extension page. 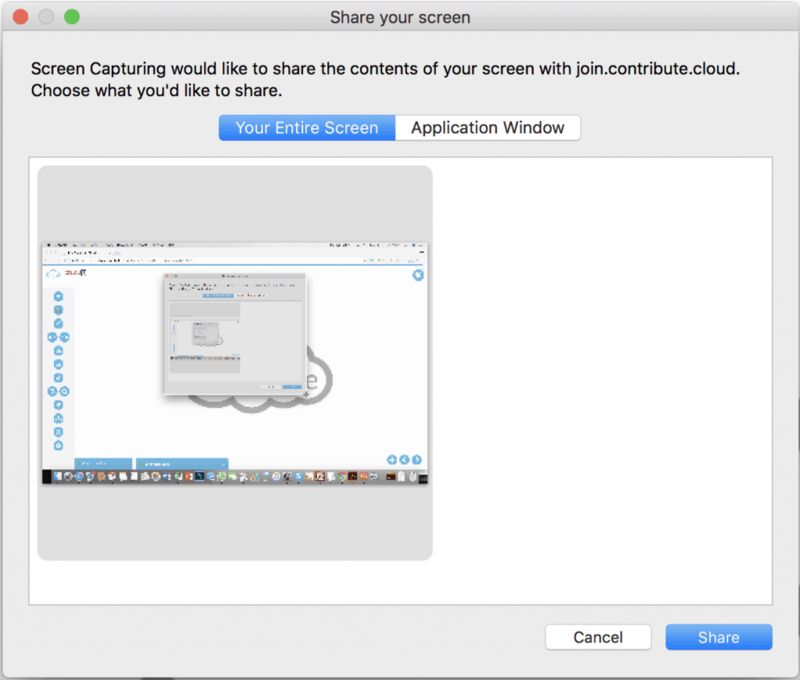 Enter your session ID and your name from join.contribute.cloud. You will then see the extension page open in a new browser window. You will then see the confirmation that the extension has been added. 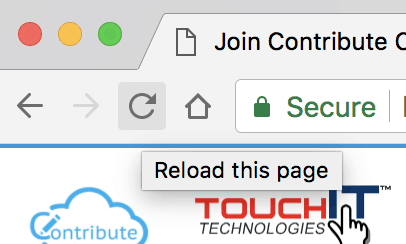 No, navigate back to the contribute Cloud page that is already open in your browser, and click refresh. Click on “Share” and you are all set. You host/teacher will now be able to select your screen for Casting to the LED.